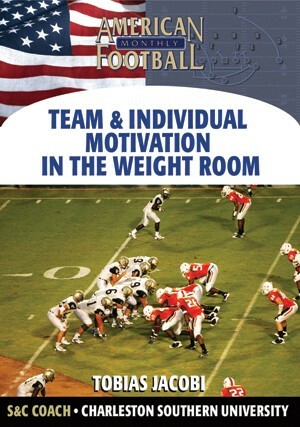 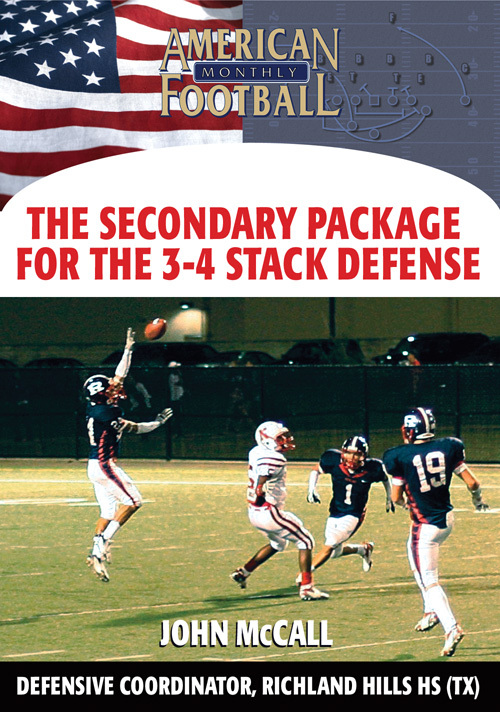 John McCall was the defensive coordinator of a state championship team that had 32 interceptions in one season! 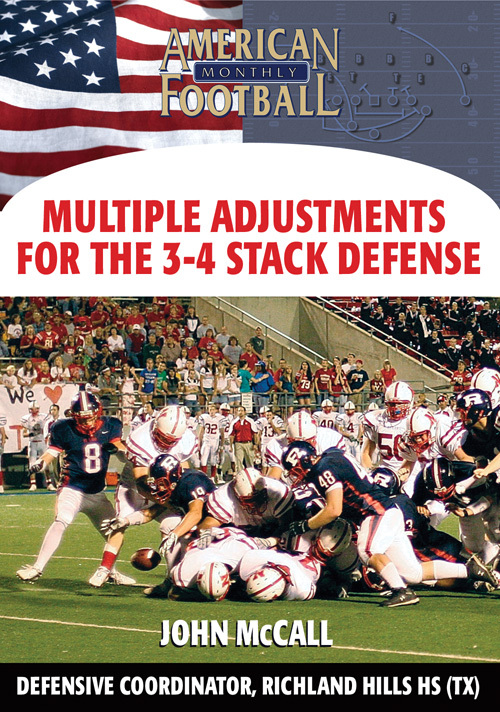 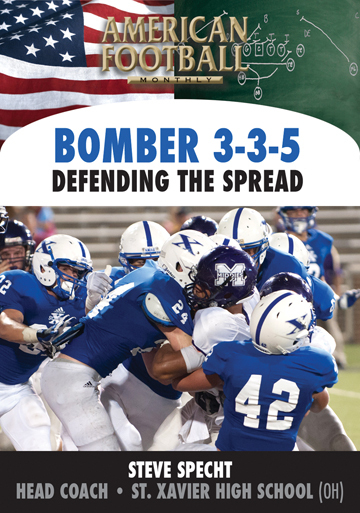 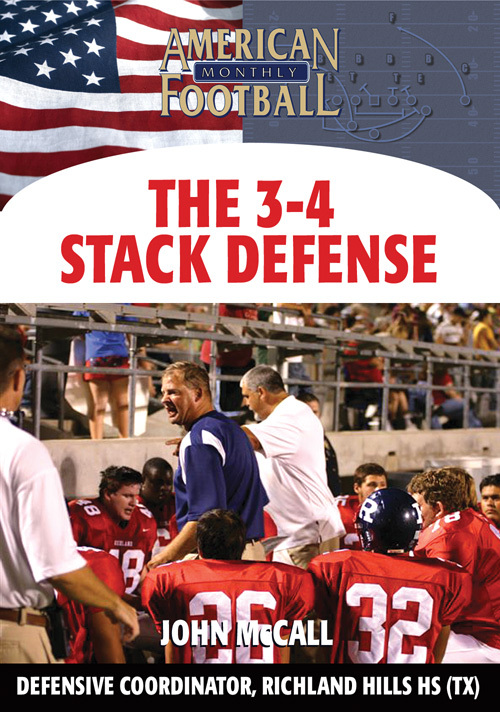 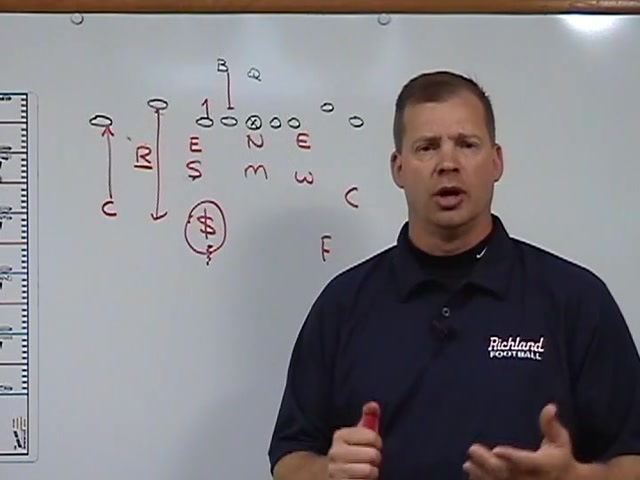 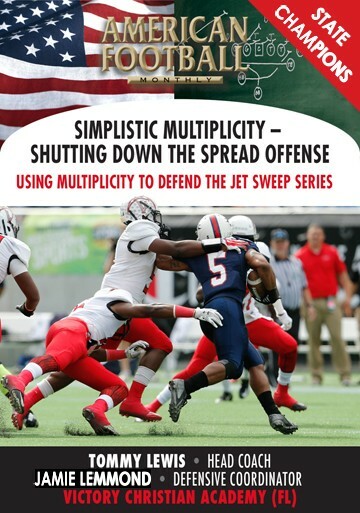 Now the DC for Richland High School in North Richland Hills, TX, Coach McCall explains secondary coverage in the 3-4 Stack defense in this video. 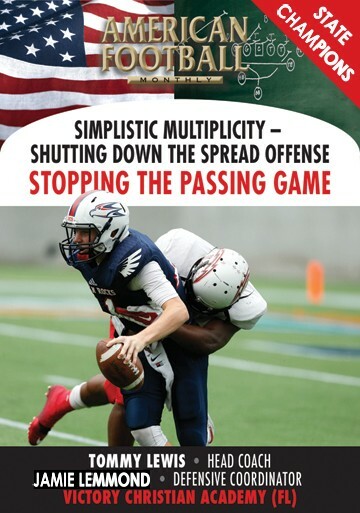 Techniques for the match-up zone are included as well as specific coverages that will help disguise your zone and create more takeaways for your defense. 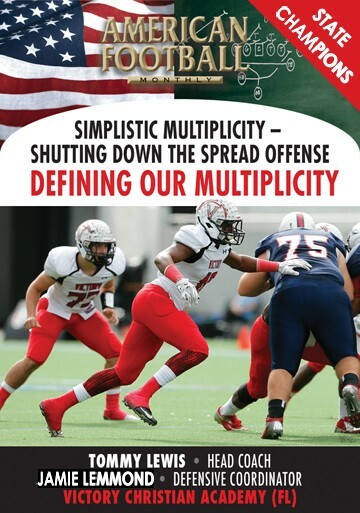 *Creating multiple looks for your secondary. 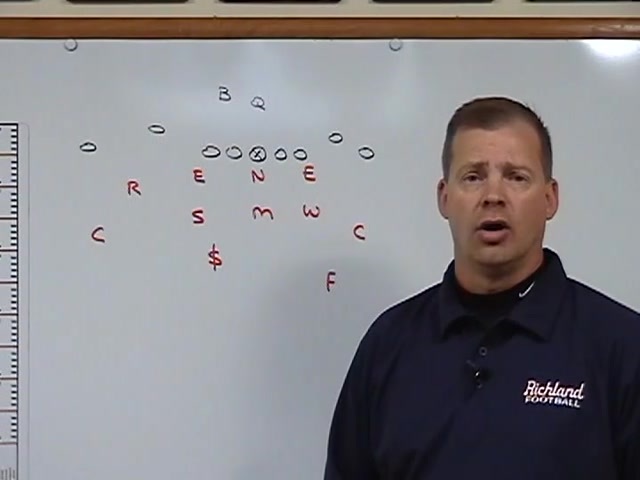 *Richland's 'Robber' coverage and pattern reads. 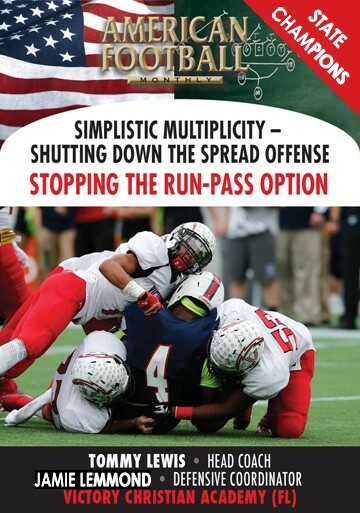 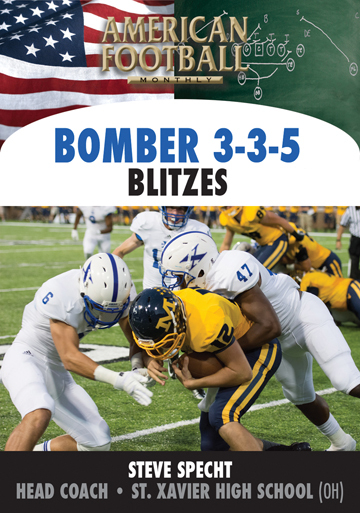 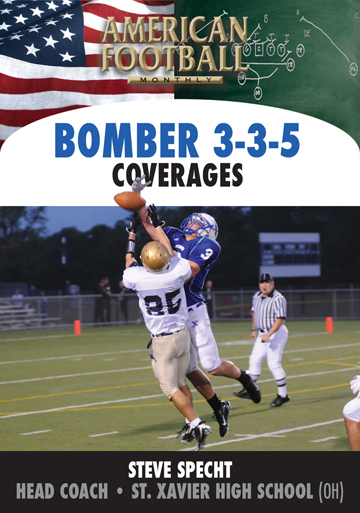 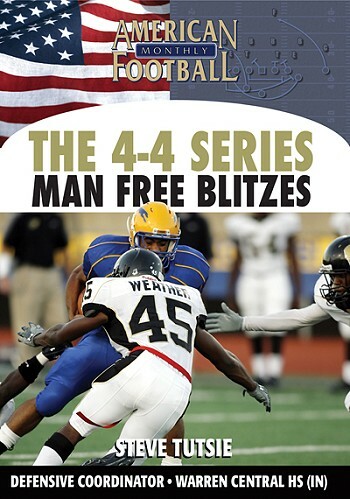 *Richland's 'Yellow' coverage, a combination Cover 2 scheme. 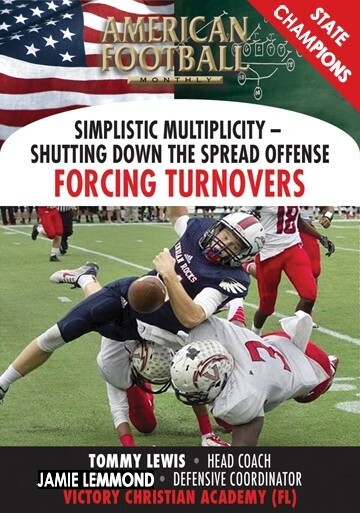 *Richland's '2-Man' coverage, a Cover 1 on the playside. 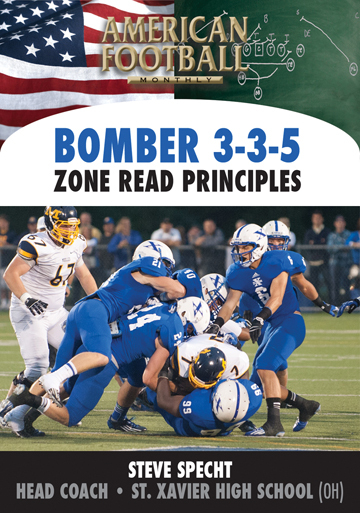 *Disguising your zone to maximize takeaways.